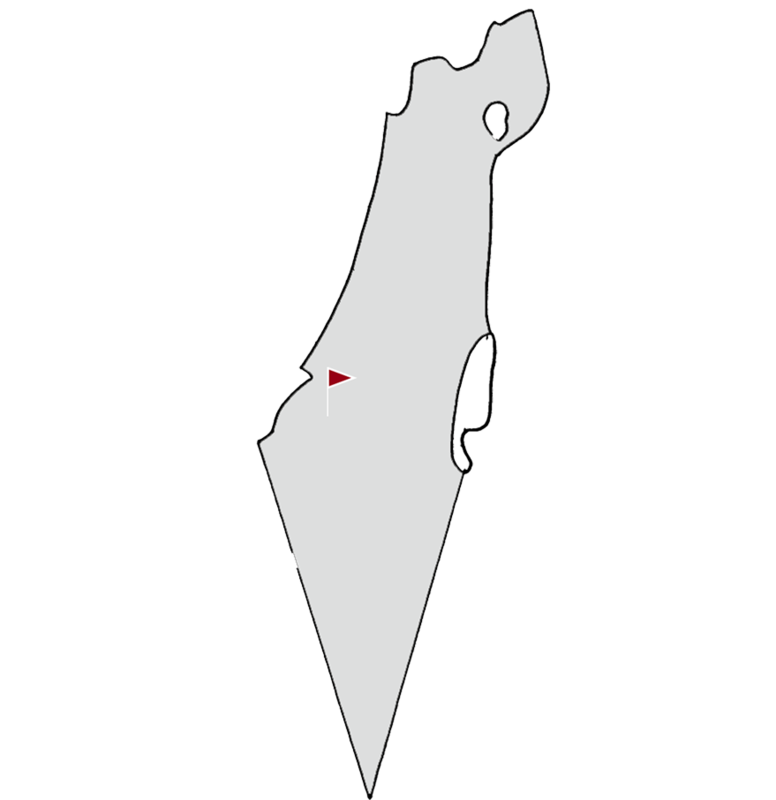 The Reut Sderot Association operates two day care centers under licensing and supervision of the Ministry of Economy and Industry. 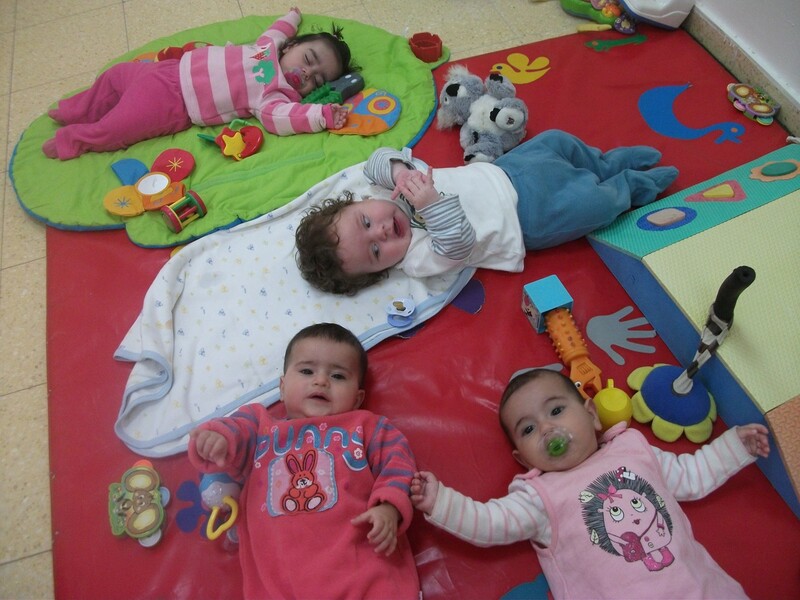 The Centers accept infants from birth to age 3, and currently there are 160 children enrolled. Childcare is based on a variety of professional methodologies. 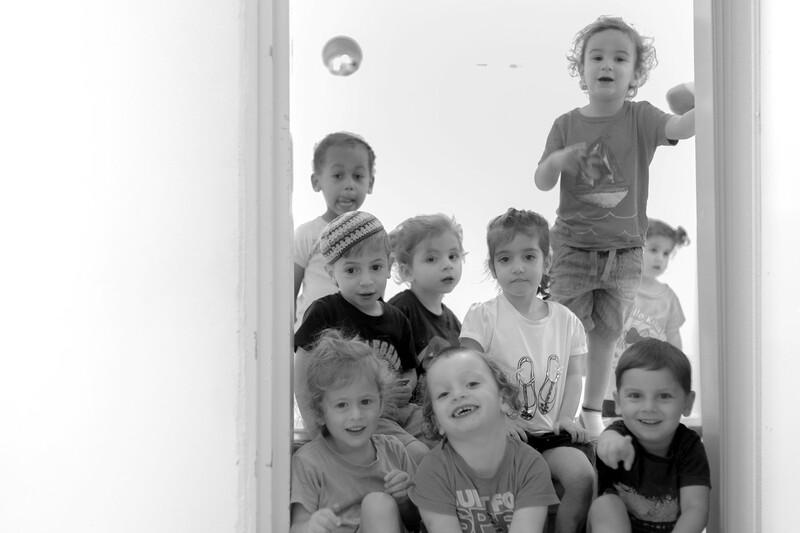 The Reut Sderot Association recognized the need for day care as a key element for attracting young families to settle in Sderot and to strengthen the community’s present and future.